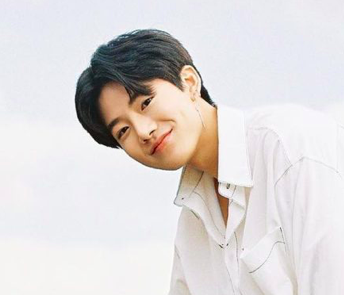 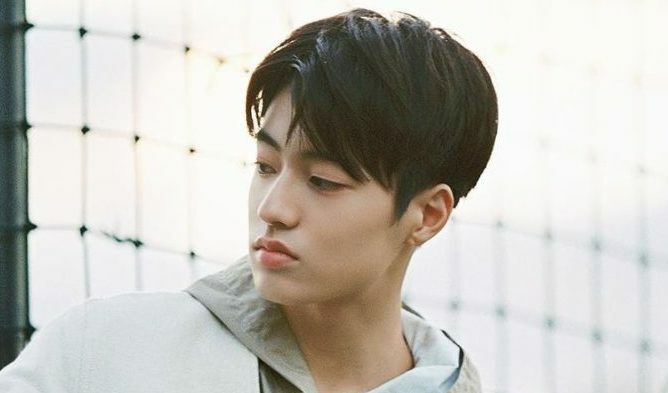 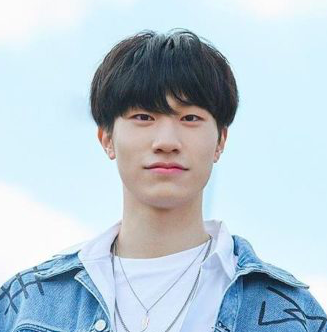 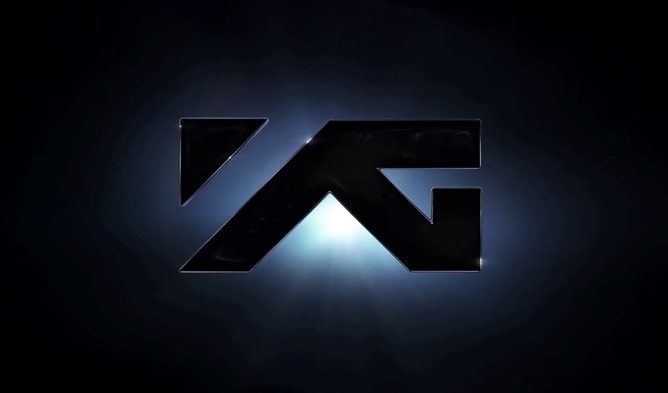 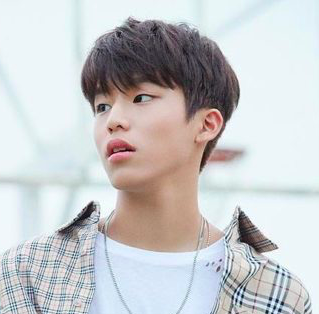 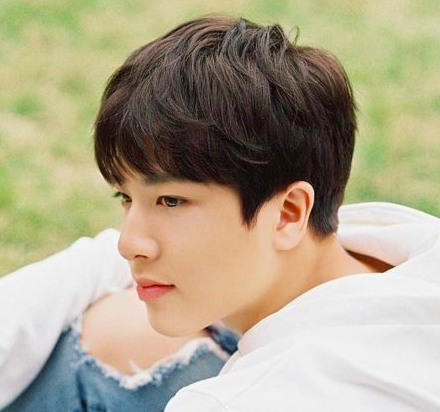 After being selected through competition in YG Entertainment’s ‘YG Treasure Box’, trainees of the agency’s show were chosen to become YG Entertainment’s new boy group in 2019. 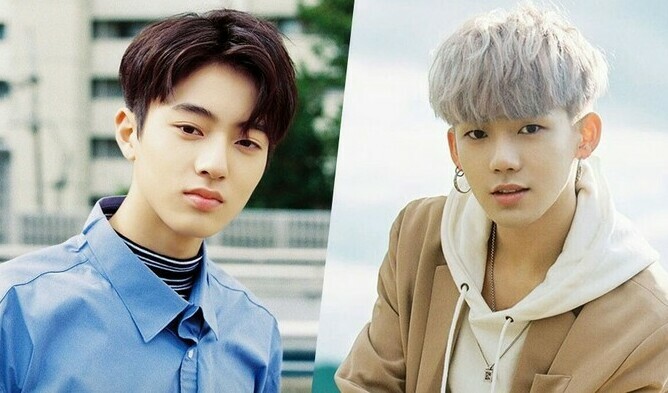 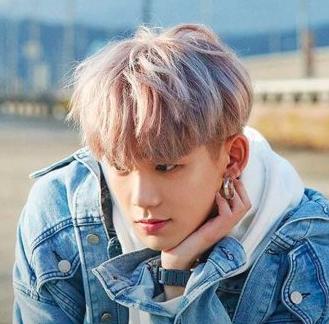 Their debut date has not yet been confirmed.  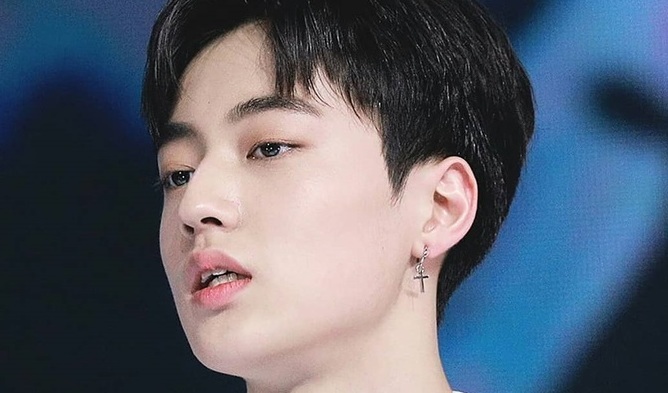 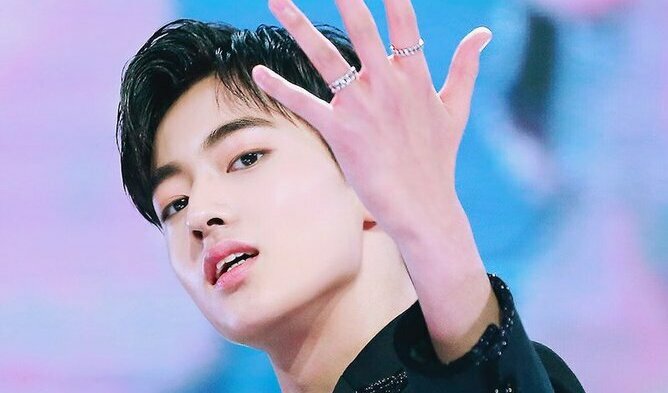 Treasure 13 Haruto Shows Middle Finger To Everyone Focused On BLACKPINK?